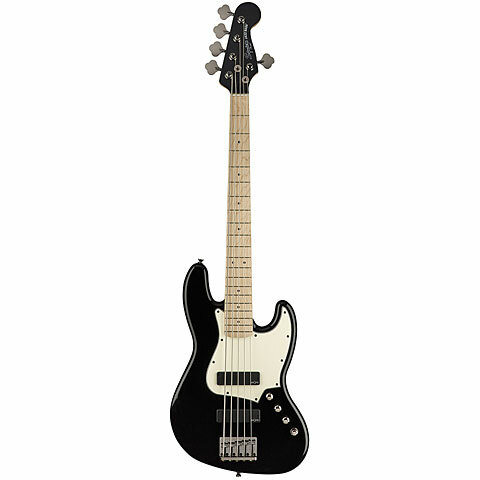 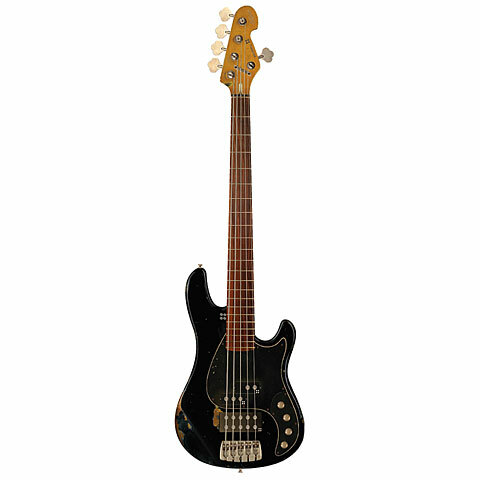 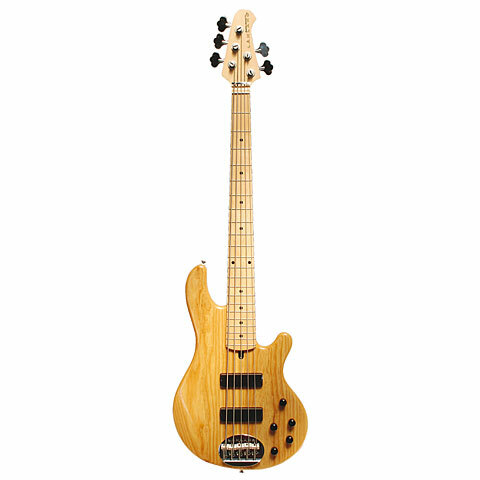 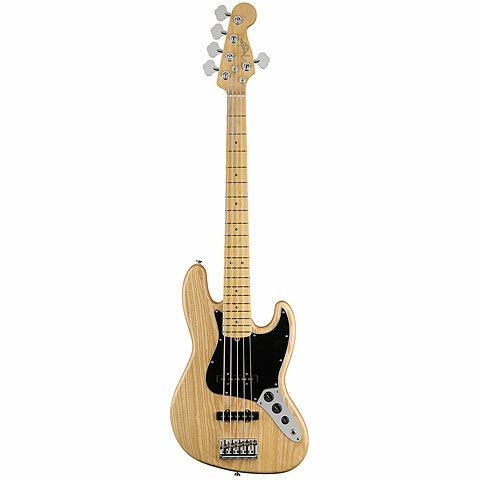 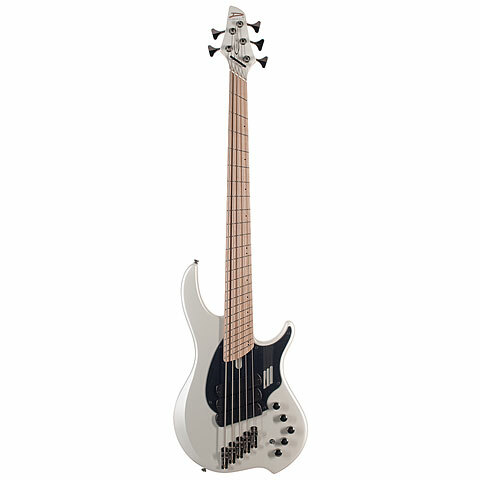 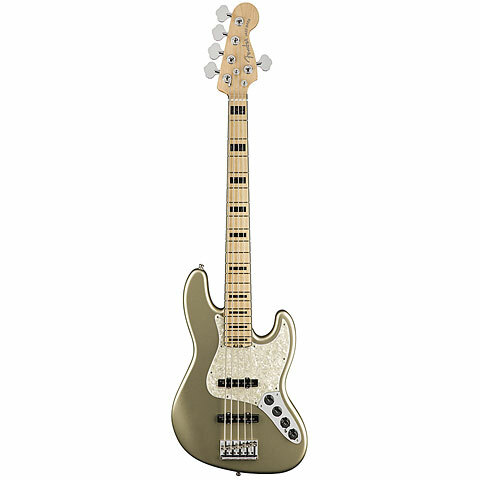 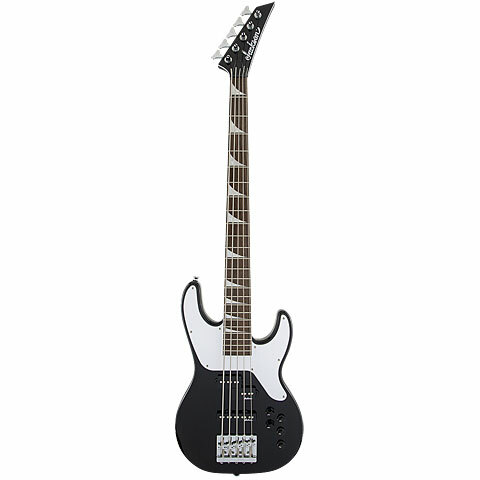 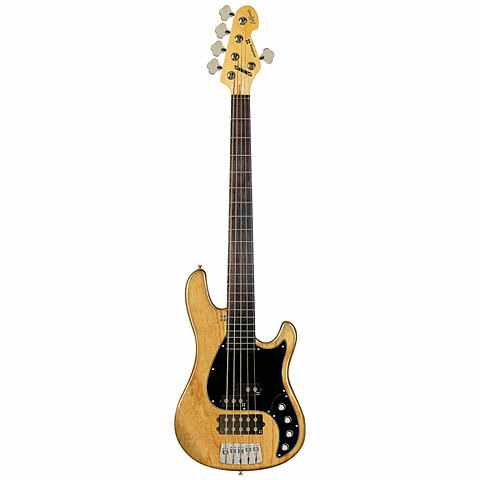 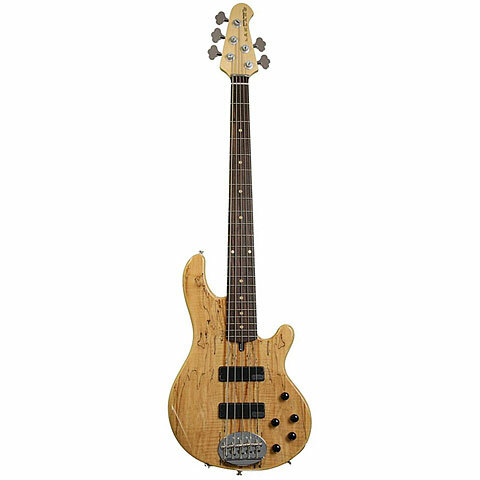 The Short Scale Bass has a relatively short neck. 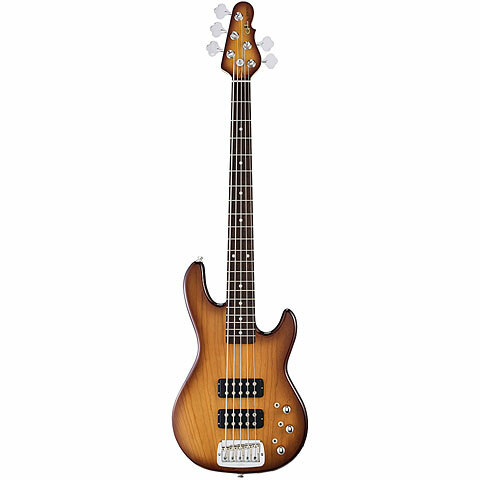 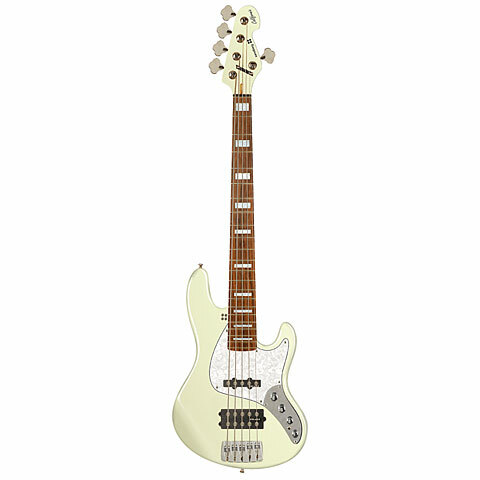 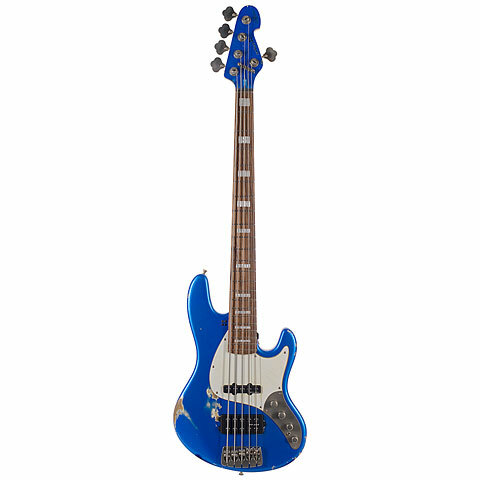 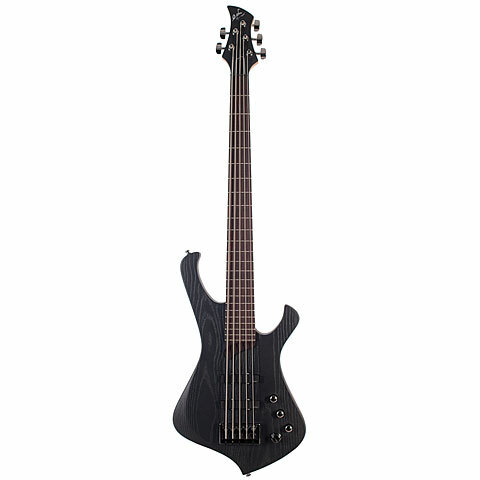 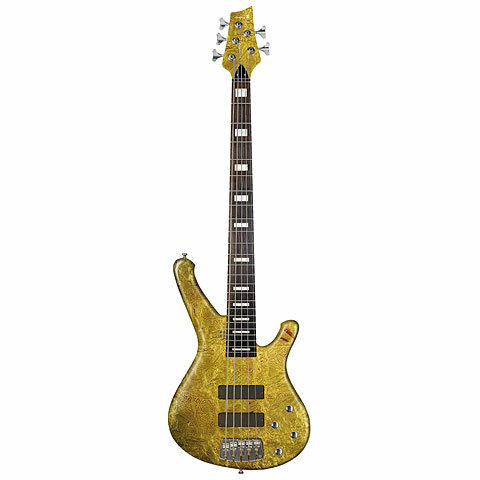 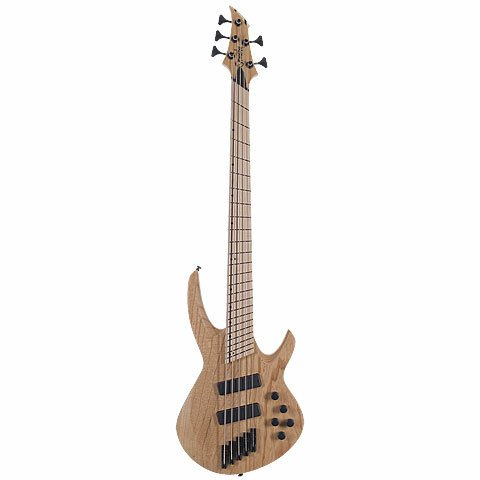 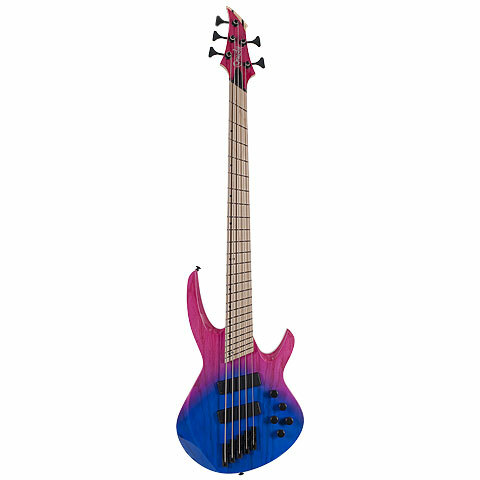 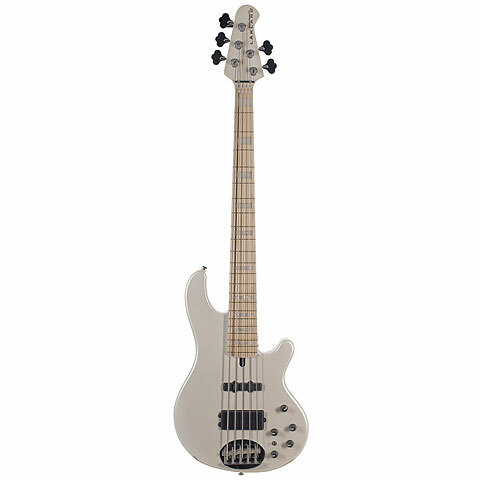 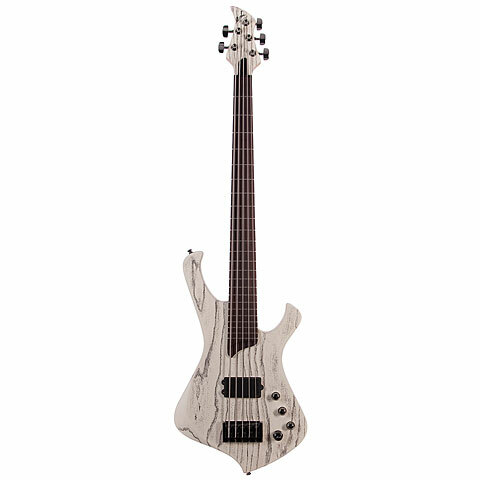 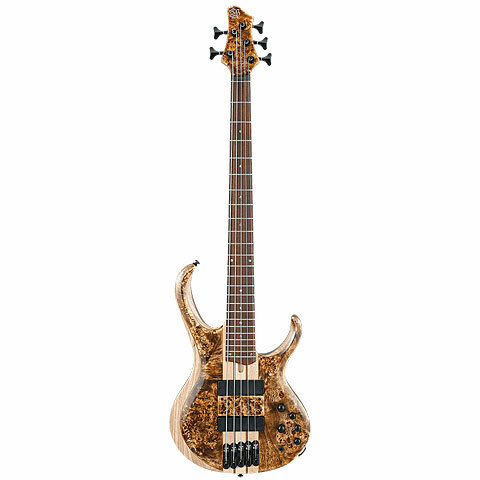 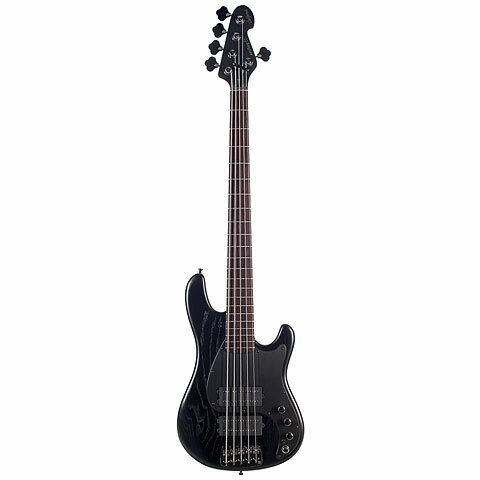 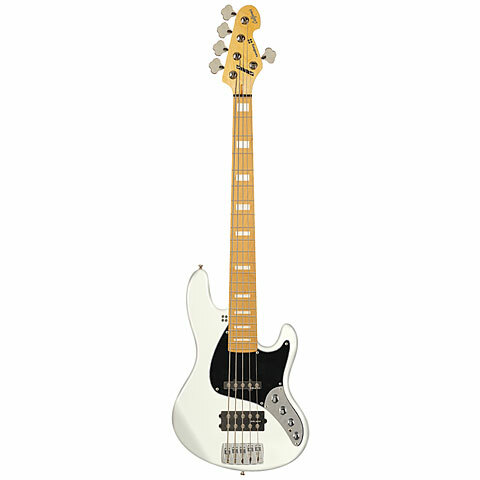 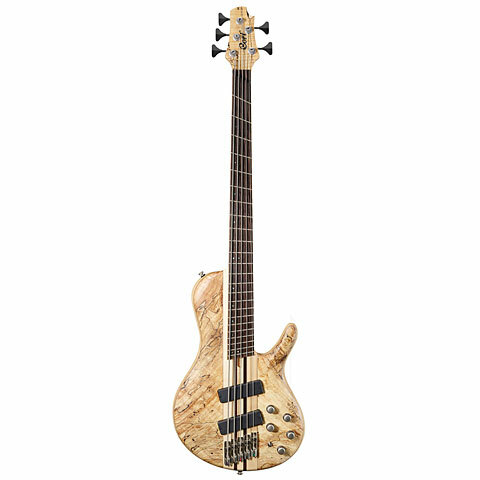 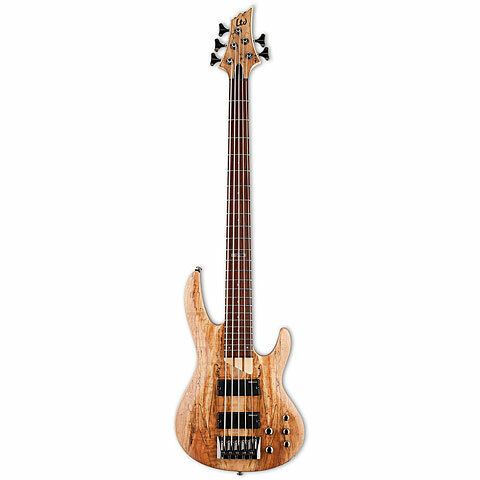 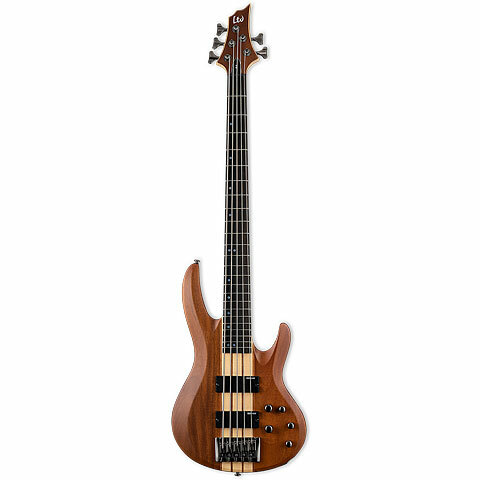 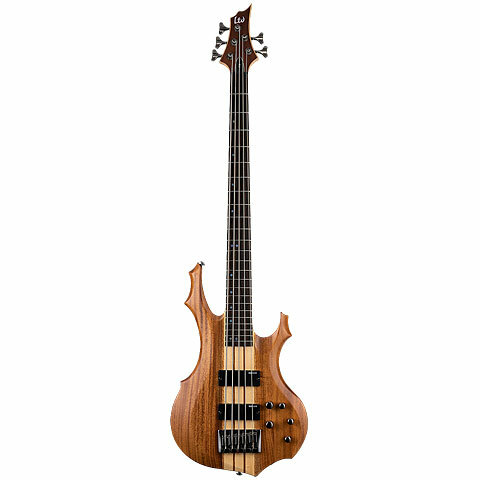 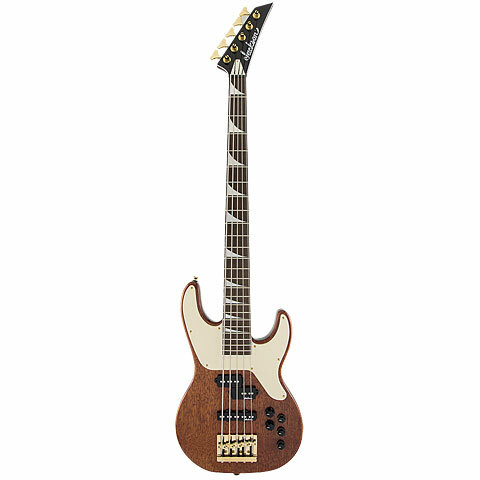 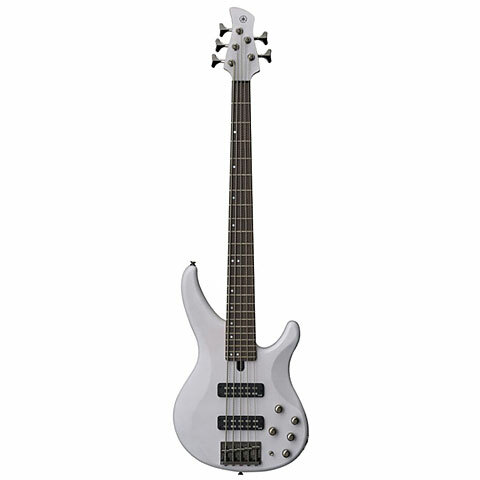 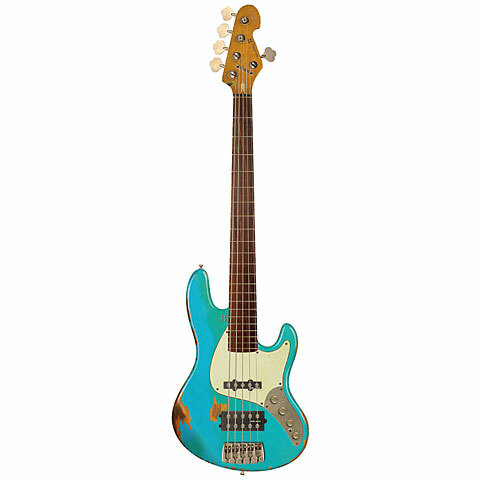 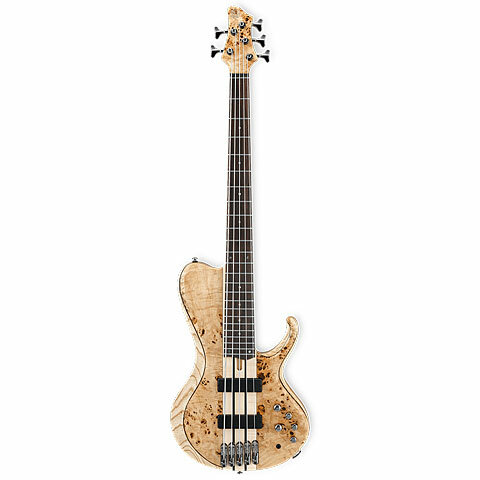 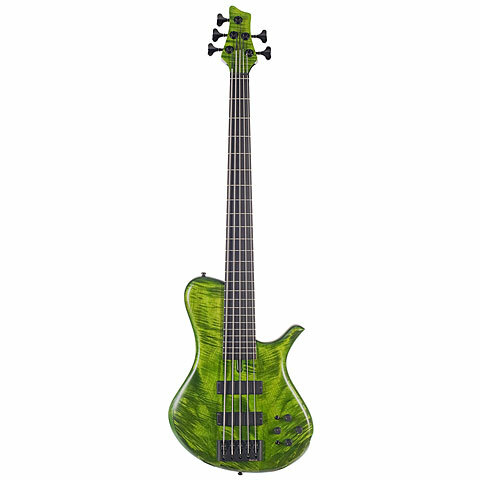 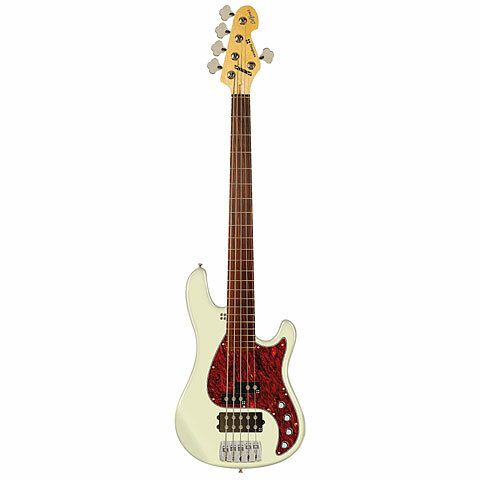 This is generally easier to play because the frets are closer together and you do not have spread the fingers as much as along scale bass which makes it ideal for children and adolescents. The sound is softer and rounder and therefore used to be accused of these basses that they do not have as much "oomph" as the big bass. 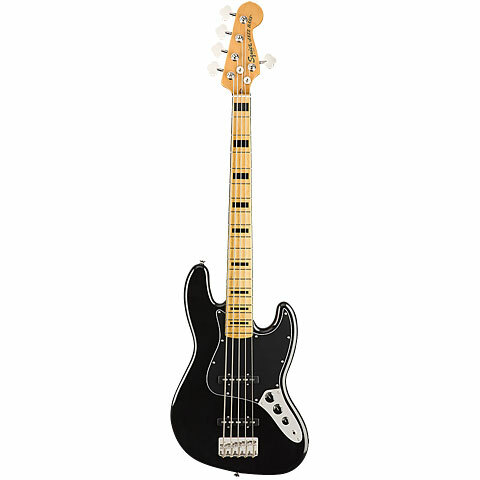 But thanks to modern pickup technology this is history.